This links page will give you a series of links to Pagan/Wiccan organizations, chant pages, and publications and some local MD groups. It is a good way to know who/what is in your area for networking and knowledge. 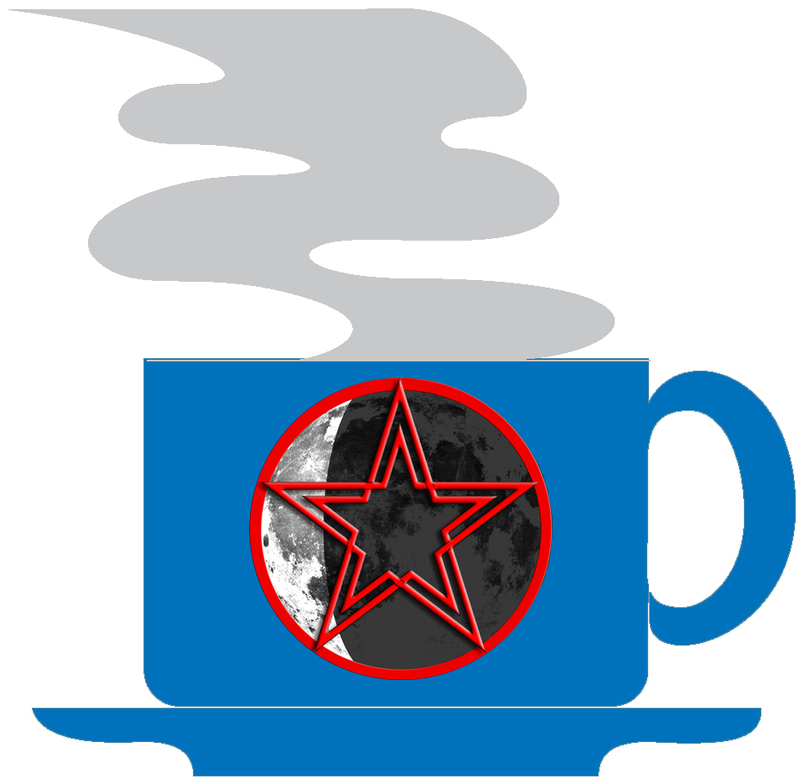 Earthkat &Moonwolf's Goddess Webpage Resource Hosts acalendar page and web links for active pagan groups inthe DC, MD & VA area. 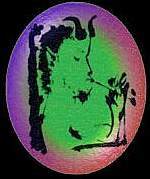 Contains informational texts onPaganism, Wicca and meditation. Reviews books, tarotdecks and runes.